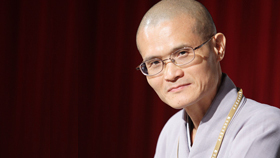 許 個 好 願, 讓 它 實 現; 積 極 行 願, 造 福 人 間. 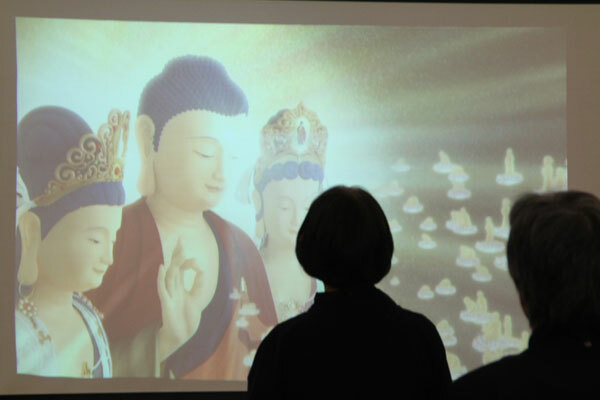 On March 18-20, 2016, DDM Los Angeles Center hosted a three-day Chan meditation retreat. 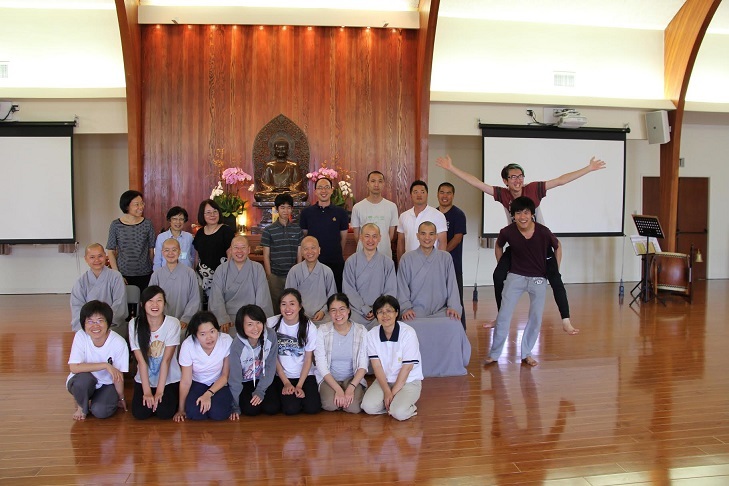 The retreat was led by Gilbert Gutierrez, one of several lay practitioners who received Dharma transmission from Chan Master Sheng Yen. 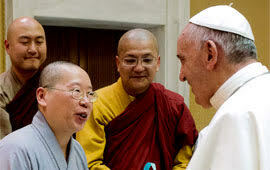 As the spirit succors the flesh, Dharma Drum Mountain Los Angeles Center donated all nonperishable food items gathered from its seven-day Water and Land Dharma Service to those in need. 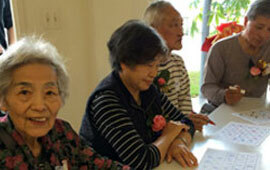 DDM LA Center hosted “Friendship in the Happiness Years,” a get together for older adults. 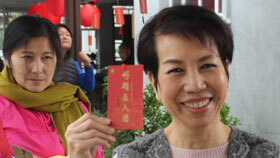 The event was in English, Mandarin, and Cantonese and held several days after the 2016 New Year’s Day. 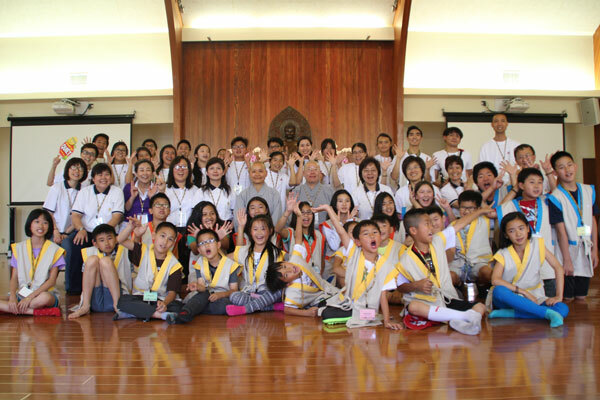 Opened to all young people (aged 18 to 35) of the L.A. area who spoke English as their native language or communicated primarily in English, this was the first camp of its type offered by the DDM LA Center. 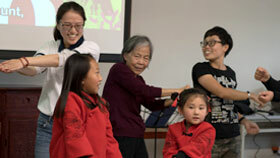 Dharma Drum Mountain (DDM) L.A. Center held the first English children’s camp in its history. 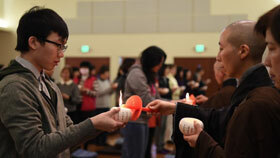 The theme of the children’s camp was the environmental protection of the mind.